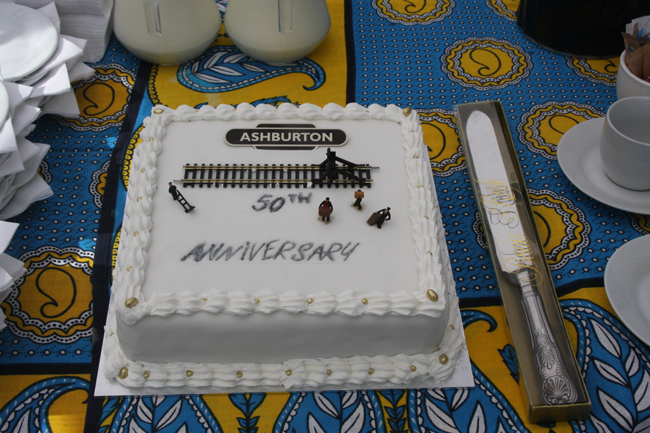 Saturday 08th September 2012 marked the 50th anniversary of the Plymouth Railway Circle’s brake van train following the total closure of the Ashburton Branch the previous day. 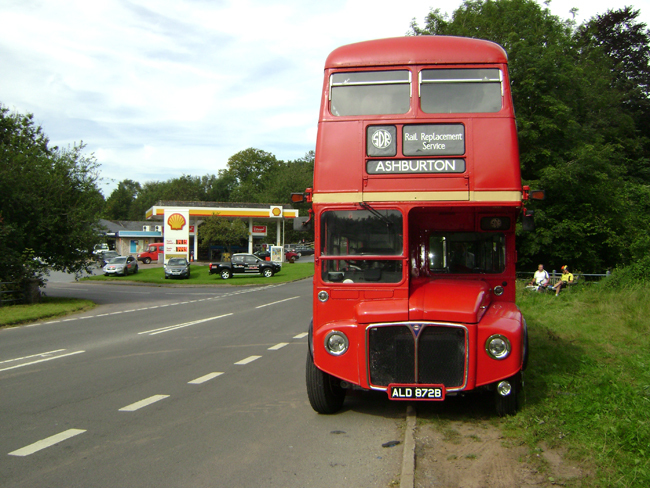 The day was marked with a “Living History” event which included a rerun of the brake van train together with the running of a rail replacement ‘bus service to allow passengers to complete the run to Ashburton. 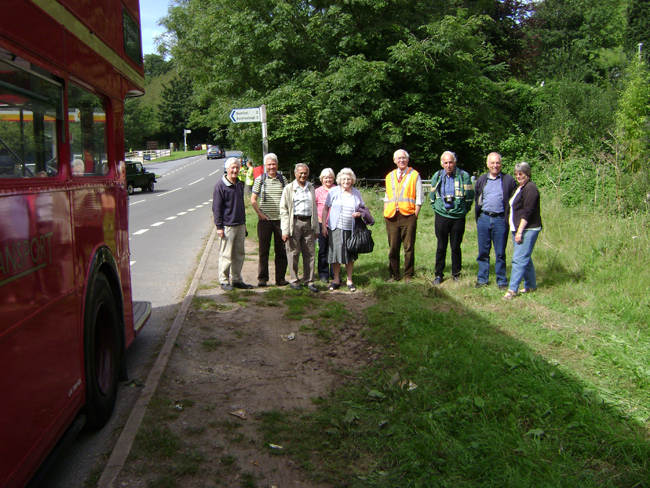 Unfortunately emergency engineering works at Totnes precluded travel over the full length of the branch. 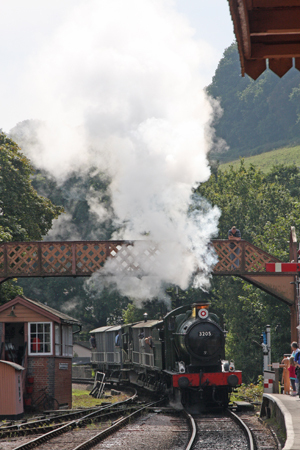 The reports from our visitors are that this has been a successful event. 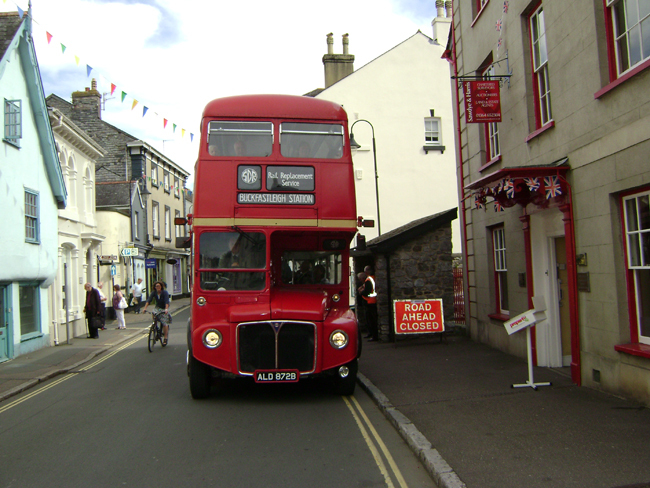 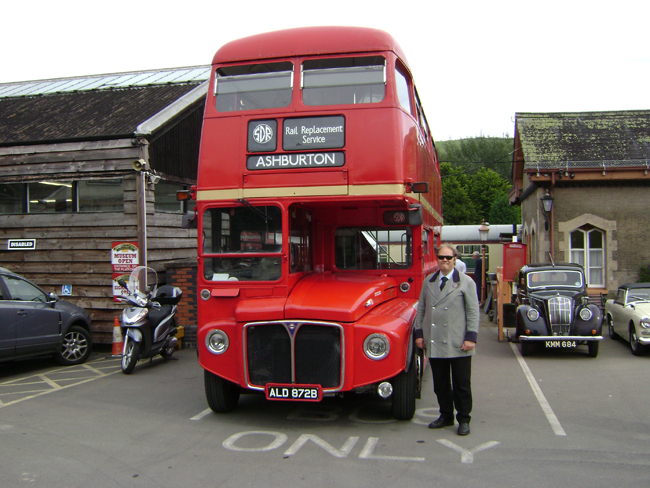 The Trust’s former London Transport Routemaster RM1872 will be back out on the road for the Heritage Transport weekend 15th and 16th September 2012.